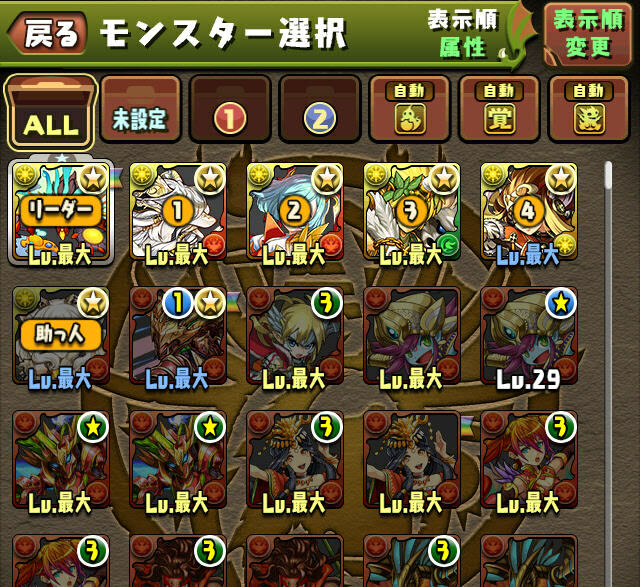 - Enhance type cards (metal dragons, Pys, Snow globes, tans, etc) will now stack. If any of these has +s on them, after the patch they will be automatically transferred over to the + Bank. 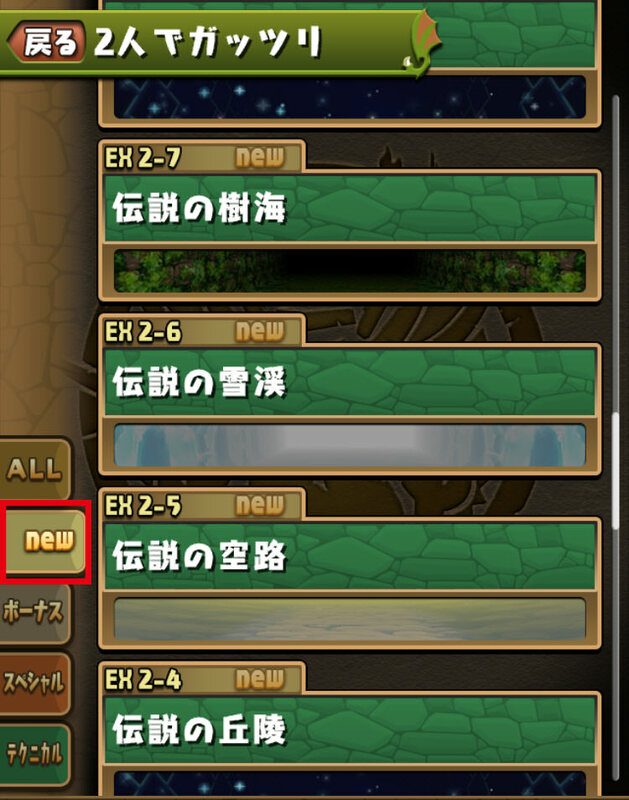 - Due to this change, Snow Globe Dragons will now all be changed to Lv.1 (Max), with no change to the amount of exp they give when fused. - Present Eggs are getting replaced and renamed to 'Petite Snowglobe Dragons'. 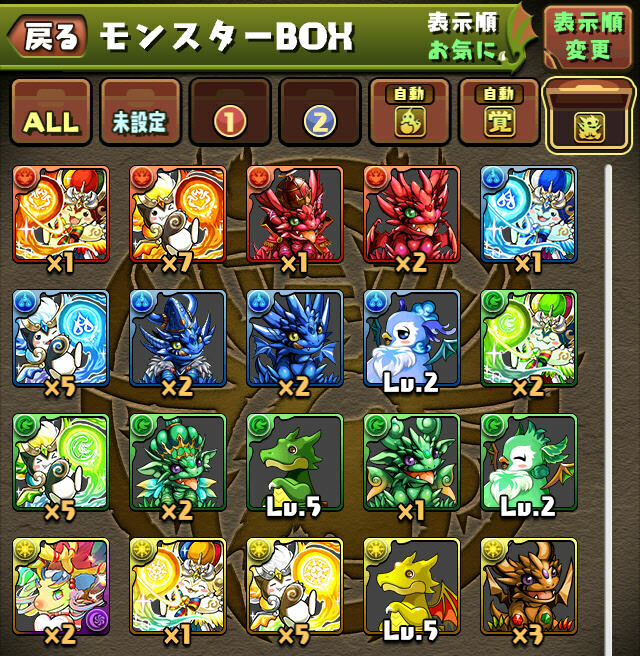 The EXP that they give will be 1/2 of the regular and these cannot evolve into normal Snowglobe dragons. - Kingtans will now be a permanent addition to the Monster Exchange, where you'll be able to trade in 5 tans for 1 Kingtan of the corresponding attribute. Tans will now no longer be able to evolve into Kingtans. - You will now be able to copy and paste teams into different slots. 3. Select the team slot and confirm the replacement. 4. 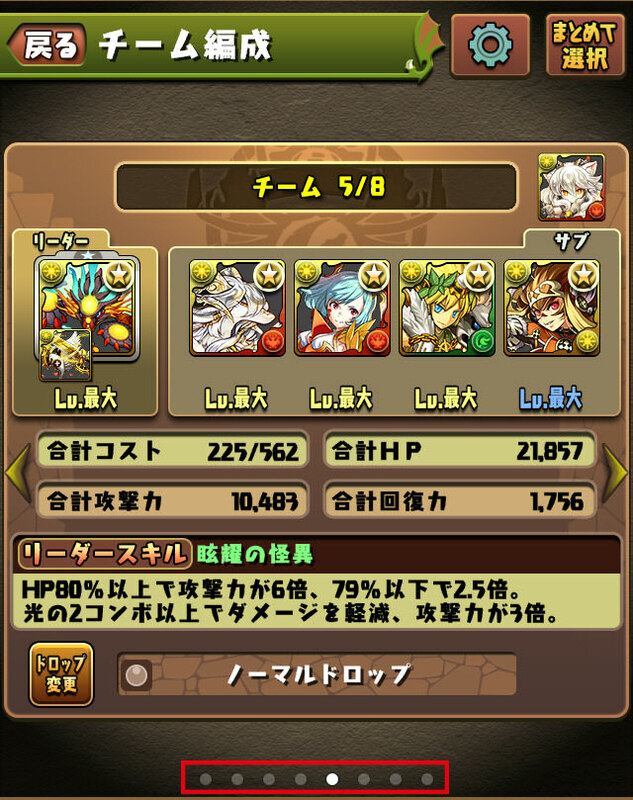 Team now moved from slot 1 to 8. - The team info stat screen added in v16.0 will now show total and total time gained on the team, and will include any team badge effects. - New option added to box sort: 'Team Priority'. Toggling it will show the current team and their assists at the top of the box in any sort. - You will now be able to switch teams by just pressing their corresponding dots at the bottom of the team edit screen. 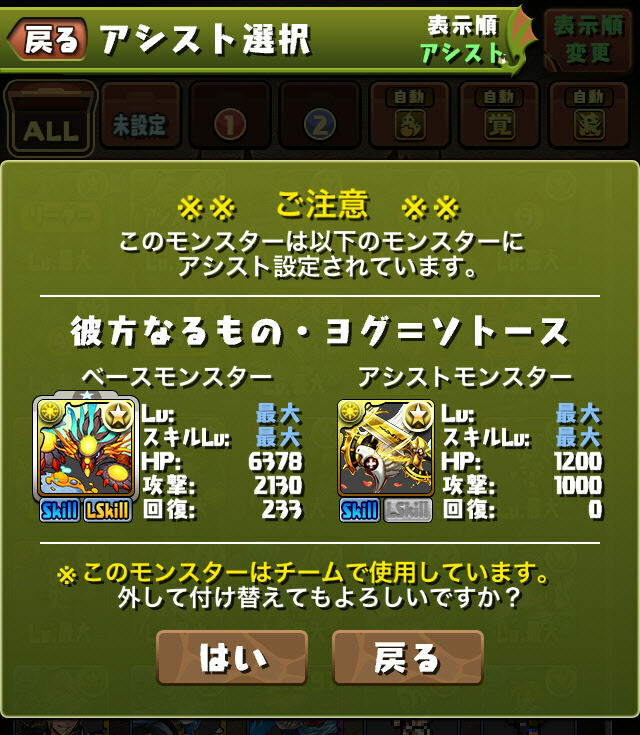 - You will now be able to instantly move assists to different units without having to unassist the unit first. 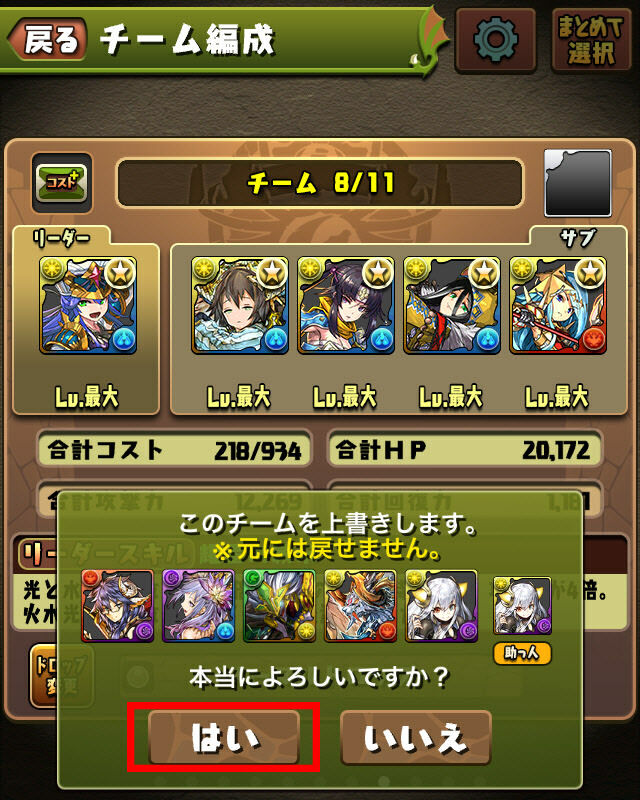 To do this, select the Assisting unit in the Assist menu. 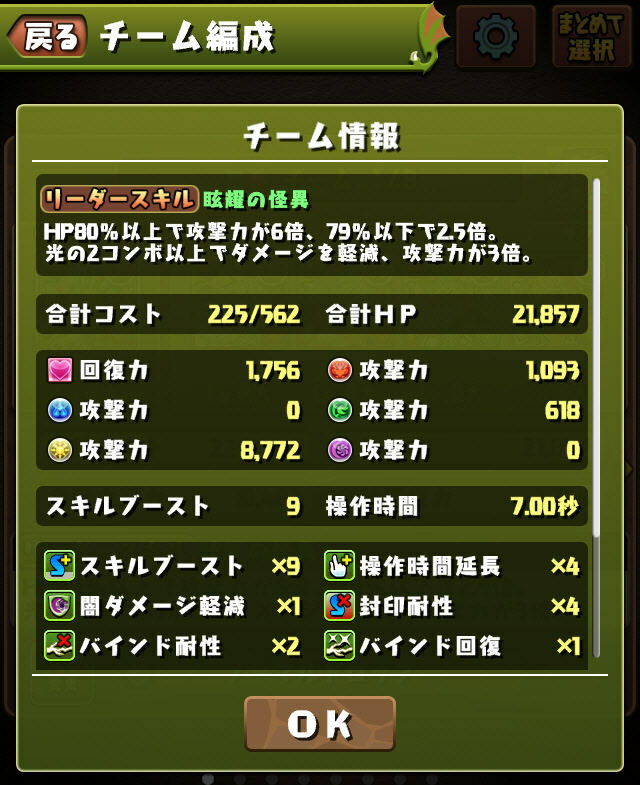 - Evolution Materials will now no longer be in the Monster Exchange. All of the Evolution Materials that were not already in the Monster Point shop will be added in to the Monster Point Shop for 1,000 MP each. 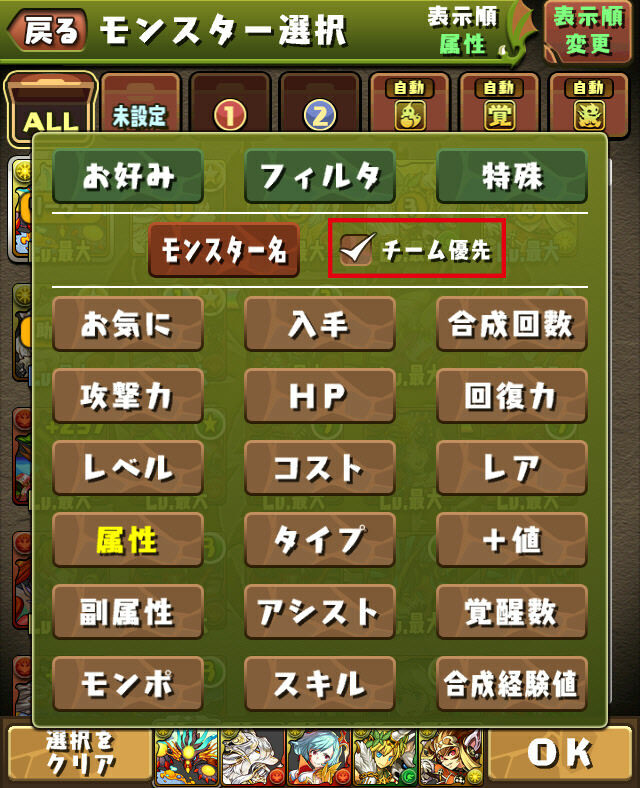 - Dungeons will now not show what they drop if you have never entered the dungeon. 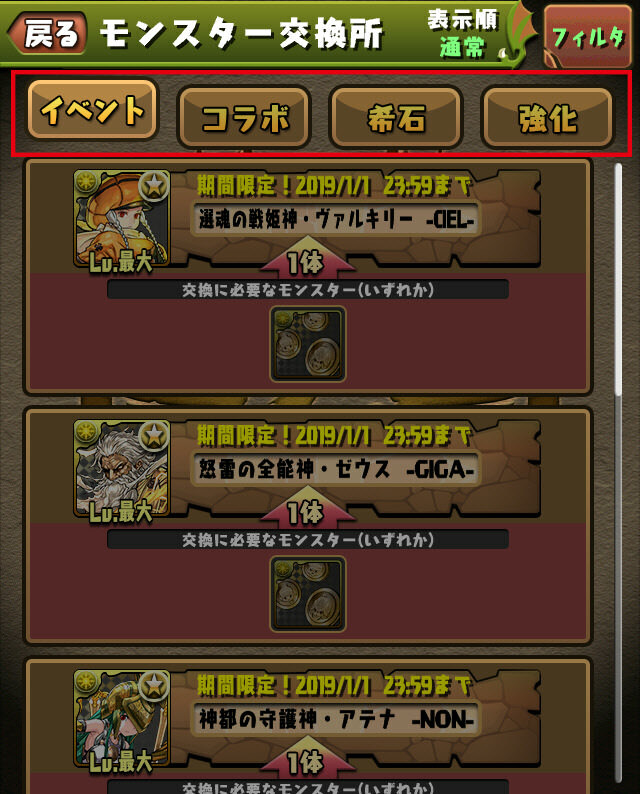 Once you've entered, it will show all drops (like in v16.0). 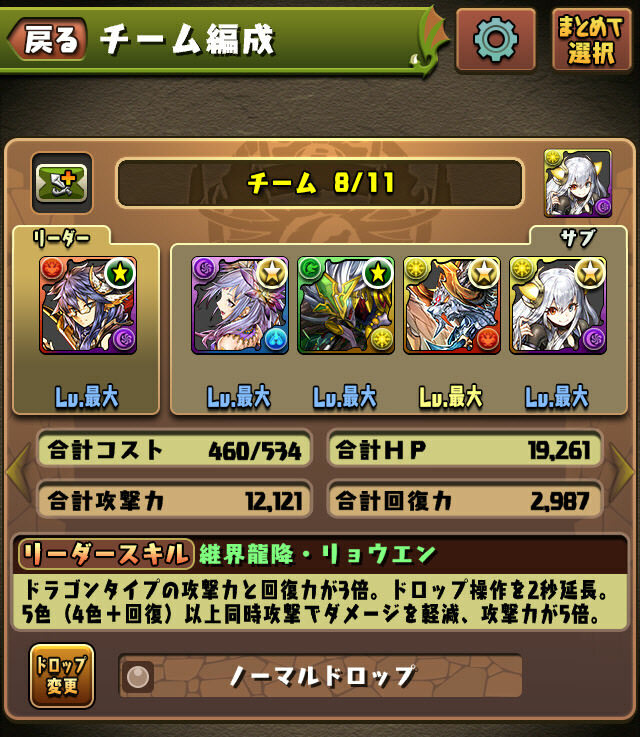 = Exceptions to this are: Normal Dungeons, Stage 1, 2 & 3 of Technical Dungeons and Bonus Tab of Special Dungeons. - 'New' Tab added to the Multiplayer dungeon select. - Special 2p only dungeons like Ultimate Yamato Rush will be added to Technical dungeons. The New Tab is exactly what I was thinking about! Great! Thanks Padx for putting all this news together. About bloody time the enhance materials were stackable. imo, not showing monsters you havent encountered in the dungeon select would have been a better change. it seems they are trying to hide information of what the dungeon contains from you, but they are only doing it half-assedly if it only hides it when the dungeon has the 'new' hovering over it. i get that blind clears are a thing, but i feel that they throw out kill shots way too randomly in order to incur 50 stamina. especially since certain monsters almost always have the same mechanics. being caught with amen fighting a sopdet feels like the game yelling gotcha while suckerpunching you in a pitch black room; technically they did, i guess, but thats hardly interesting or fair is it? LOL Still doesn't fix how bad I am at the game. "Present Eggs are getting replaced and renamed to 'Petite Snowglobe Dragons'. 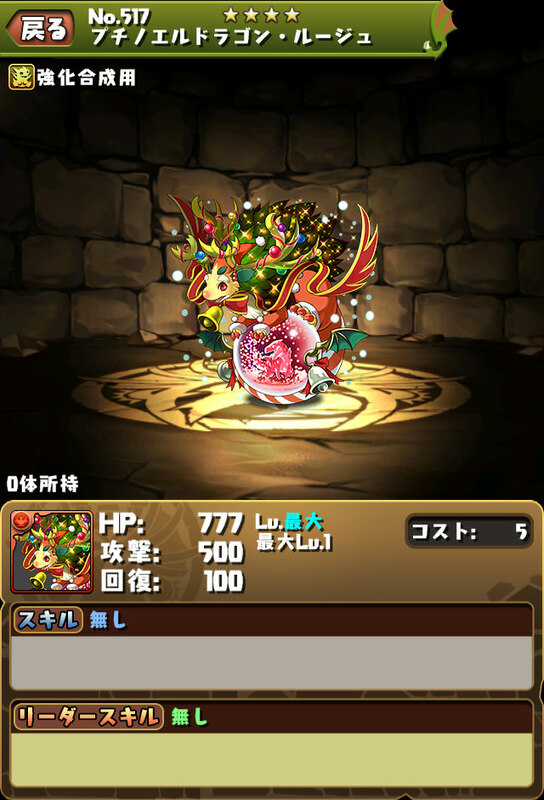 The EXP that they give will be 1/2 of the regular and these cannot evolve into normal Snowglobe dragons." ...yeah, I'll probably still be playing. 1,000 MP for bottom tier evo mats? Ridiculous. 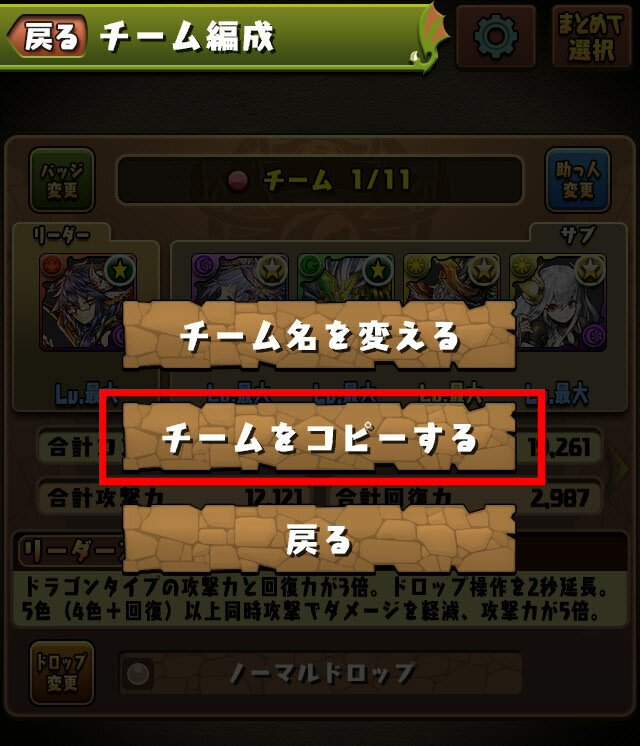 There are too many options to get these (most are in normal dungeons) to spend 1/3 of a roll. I have over a million MP saved up and I still find this to be ridiculous.